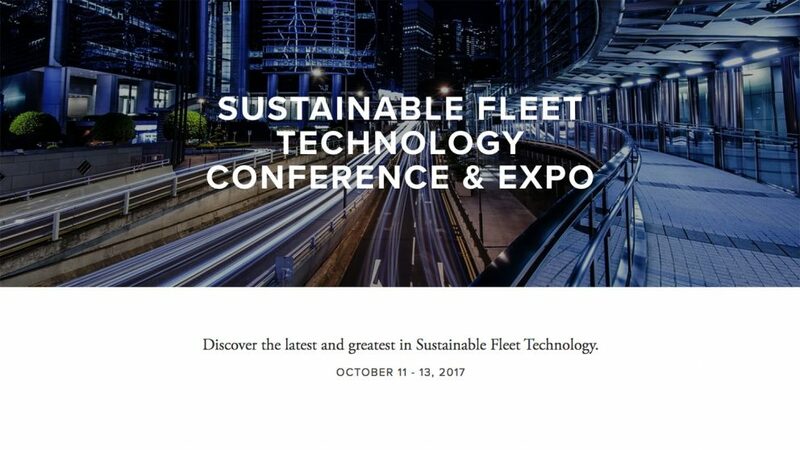 The Sustainable Fleet Technology Conference & Expo, organized by the N.C. Clean Energy Technology Center at N.C. State University and the N.C. Department of Transportation, offers this event for fleet managers and transportation-related decision-makers at organizations of all sizes. The conference will showcase the latest on alternative fuels and vehicle technologies to improve sustainability and efficiency. There will also be a strong focus on data driven decisions and technologies. October 11: 11:00 a.m. – 5:00 p.m. | Reception: 5:00 – 7:00 p.m.
October 12: 8 a.m. – 5:00 p.m. | Ride & Drive: 11:30 a.m.– 2 p.m.
October 13: 8 a.m. – 4:30 p.m.
A broad spectrum of exhibitors, including over 40 product providers, vehicle manufacturers, and organizations, will display vehicles, tools, and solutions for implementing sustainable fleet activities. Photo and video opportunities are available. Media admitted with full complimentary pass. Please contact shannon_helm@ncsu.edu for registration details. Interviews may be arranged upon request.